What can be the matter with Slithers? He doesn't feel well, not at all well. He escapes from the glass tank where he lives to search for another snake who might be able to help. But there is danger on the way in the shape of Percy the python. 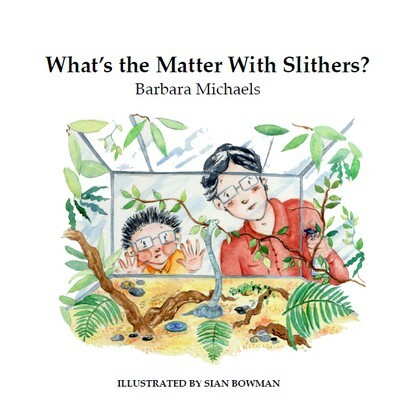 Can Slithers help another snake escape from Percy's clutches before it is too late?